If you were waiting for the appearance brand of the monitor from Apple, then perhaps you should pay attention to devices of other brands. As found by the Nilai Patel from the Verge, the company abandoned plans to develop and manufacture its own monitors. In comments to Patillo Apple representatives confirmed the closure of any work in this direction: the company will no longer release external monitors. “We are removing from sale the Apple Thunderbolt Display. The device will no longer be available for order in the online store Apple.com retail stores and authorized Resellers. On the market are a large number of great options for Mac users”, – said the representative of Apple. Even in the summer, the company announced the curtailment of the supply of available monitors. Then there were reports that Apple is preparing a new model of Thunderbolt Display, which will have its own GPU to display an image with a resolution of 5K when connected to any Mac computer. Apparently, these rumors will remain rumors: in conversation with Petrom Apple representatives said that the company decided to exit the business of manufacturing monitors. This week during the presentation of laptops the company mentioned the new monitors by LG, specifically designed to work in conjunction with the MacBook Pro. Displays 4K and 5K are connected to portable computers with one USB-C cable that not only transmits data, but also charges the car. 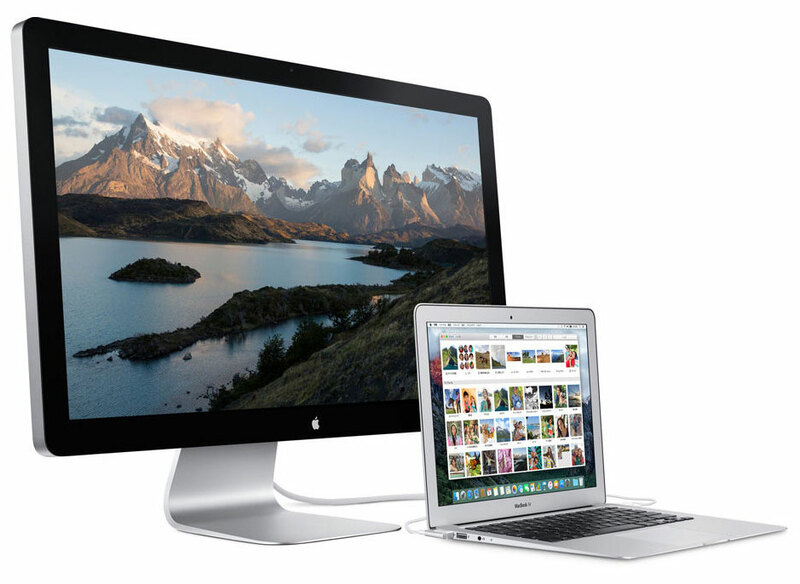 Thus, Apple invited the users replace proprietary Thunderbolt Display. 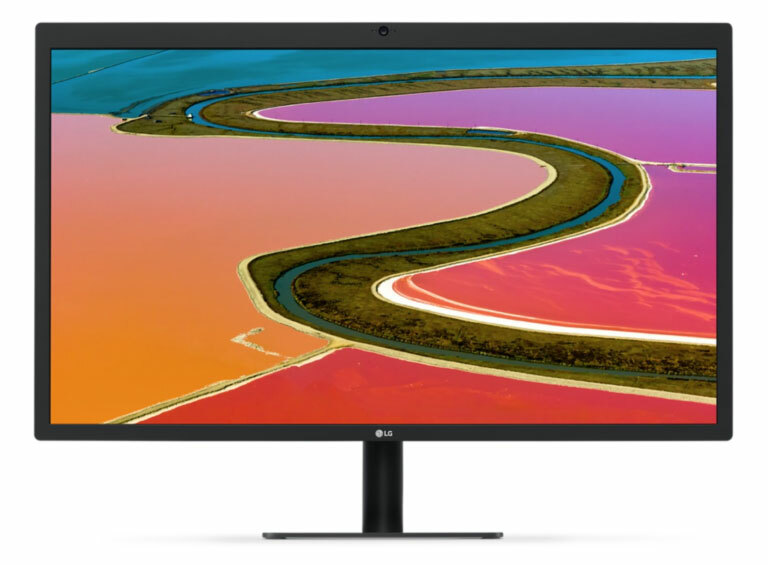 27 inch monitor LG UltraFine 5K Display has a resolution of 5120 x 2880 pixels and supports the color space of P3 (25% more colors than standard RGB palette). The second model UltraFine 4K Display with a diagonal of 21.5 inches has got resolution of 4096 x 2304 pixels. The device can also connect to the new MacBook Pro by USB cable to C and has three similar ports at the back for peripherals.